Non-Ionic Polyelectrolyte has been specially designed to work with max acidity level systems, providing flocculation effect at pH around 4, without needing a previous neutralization, thus not needing to add electrolytes to the process, minimizing the consequence of conductivity increase problems due to dissolved salts. 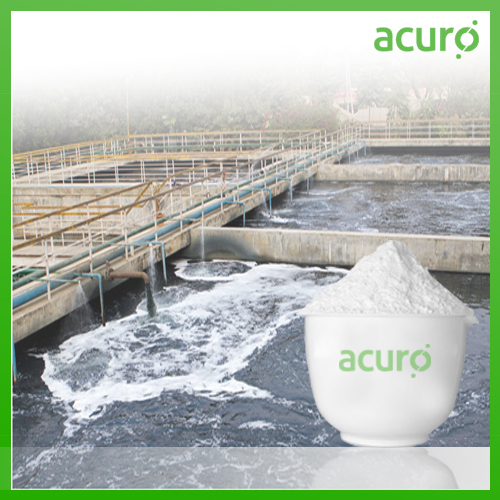 Economical to use- Effective at very low dosage levels, resulting in reduced handling and storage cost. Works over a wide pH range and does not alter pH in the system. Larger, faster-settling flocs are formed in gravity settling operations.